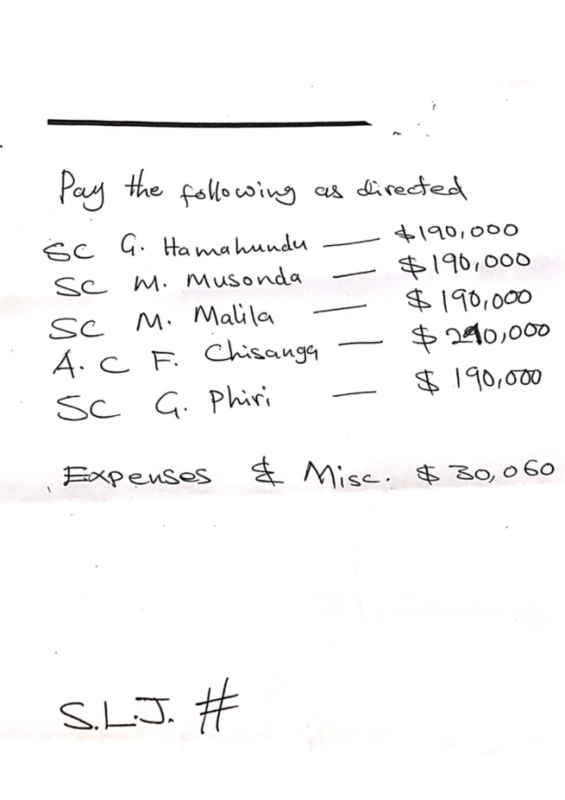 – Demands K10 million from Savenda which is almost equivalent to what the bank spent bribing judges. 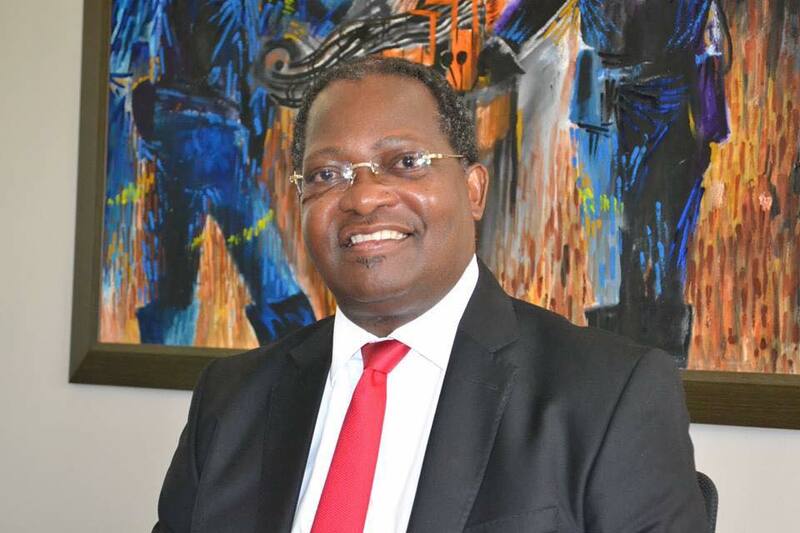 Details have emerged that notorious lawyer Eric Silwamba actually wrote the Court of Appeal and Supreme Court judgements in the infamous Stanbic Bank v Savenda Management case. Meanwhile, this afternoon, Silwamba held a caucus meeting with one of the judges he bribed following the exposure and public outcry. According to OP sources, Silwamba and Judge Nigel Mutuna held a crisis meeting in the judge’s chambers where the judge complained that Silwamba messed up the whole operation by putting the bribery instructions in writing. According to one of Silwamba’s henchmen, Eric Silwamba convinced the judges in private that making a ruling against the bank will lead to the collapse of the banking system in Zambia. Silwamba then told the judges that Stanbic is willing to give the judges money, according to a recording in position of the Watchdog. The Supreme Court judges then agreed to let Silwamba write the judgment and just sent it to them for signing, but only after receiving the Dollars. To Stanbic, Silwamba explained that the bank should not worry about the bribery money as it would be recovered from Savenda as part of the costs. ‘That is why you see that the Supreme Court has to punish Savenda and impose costs from the High Court to the Supreme Court as this is aimed at recovering the money the Bank spent bribing judges,’ a sources close to Silwamba’s company explained. And true to the revelations today 10 June 2018, just after meeting Judge Mutuna, Silwamba submitted to the High Court a huge bill (K10 million) as costs against Savenda. We urge Savenda not to pay this extortion which will be aiding and participating in corruption.